Disneyland Ticket Prices Increasing! Get Tickets Now! Disneyland officially raised their ticket prices February 11, 2018. 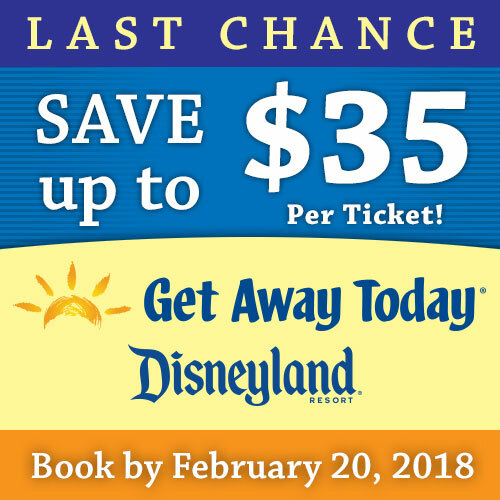 But the good news is that if you have plans to vacation at Disneyland this year, you can still get the current discount prices with Get Away Today as long as you book by Tuesday, February 20, 2018. You’ll be able to save anywhere from $20 – $35 per ticket! That’s an average savings of up to $175 for a family of five! You can purchase the tickets only or an entire package for even more savings. And if you book a 2-night or longer Southern California vacation package including tickets and hotel stay, use the promo code SCBC to get an extra $10 off. Every little amount of money saved helps out. 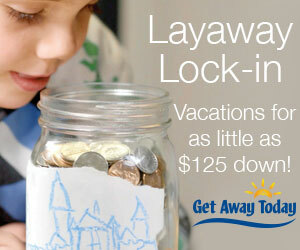 Get Away Today has a layaway plan that’s only $125 down, and they will LOCK in your discount package price. If you can’t pay for your whole trip up front, you can book it to get the discounted ticket prices and make payments each month until 14 days before your trip, when it needs to be paid in full. Purchase your tickets now by booking online Get Away Today.com or call Get Away Today directly at 1-855-GET-AWAY. Be sure to use the promo code SCBC. 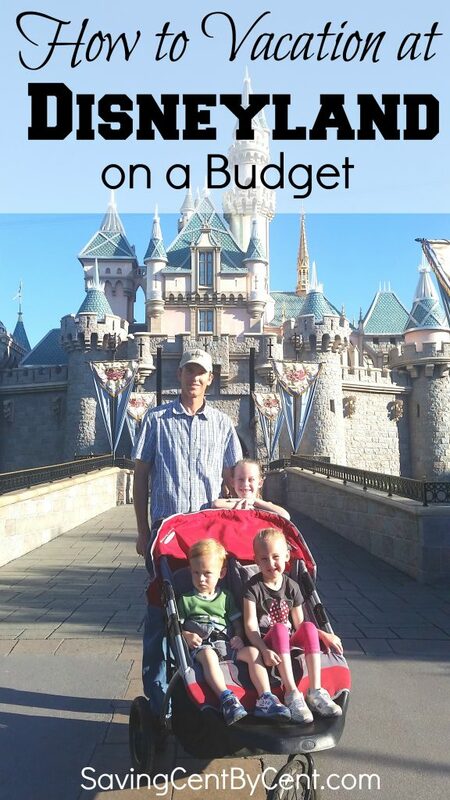 Be sure to read these tips on How to Vacation at Disneyland on a Budget. I share with you how much we spent on Disneyland, and how to save money on hotels, Disneyland tickets and souvenirs, as well as how to save time while at Disneyland.